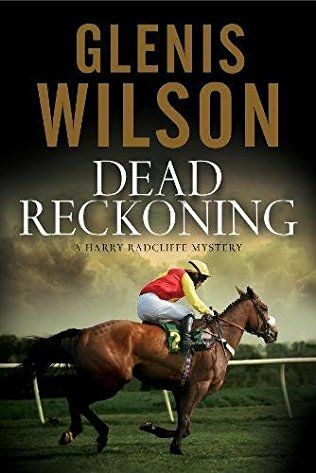 When he stumbles across the body of local prostitute Alice Goode, champion jockey Harry Radcliffe is once again forced to turn reluctant sleuth. The prime suspect for Alice's murder is ex-con Jake Smith. If Harry doesn't find out who really killed Alice, and gets Jake off the hook, Jake will be coming after Harry - and his estranged wife, Annabel. As Harry begins to question Alice's former clients, he uncovers some surprising secrets in her past. But, as determined as Jake is to ensure that Harry tracks down the real killer, a series of increasingly disturbing incidents makes it clear that someone else is equally determined to stop him finding out the truth. Will Harry survive long enough to race ride again?